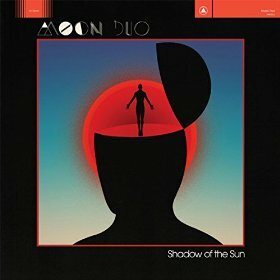 A side project of Wooden Shjips’ Ripley Johnson (along with keyboardist Sanae Yamada), Moon Duo makes psychedelic rock in the vein of Spaceman 3. 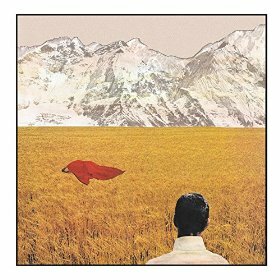 On Shadow of the Sun, the duo continues their exploration of drone, Krautrock, and all things spacey. 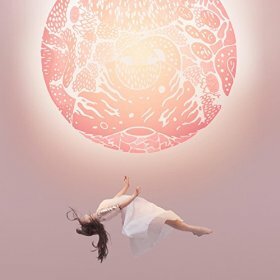 This is music perfect for a long drive through the desert (especially if you’re headed to Burning Man) or on headphones while sitting in the dark. As Lady Lamb the Beekeeper, Aly Spaltro creates singer/songwriter music with a bit of a punk rock edge (think a less story-based and less sarcastic Courtney Barnett, her label mate on Mom + Pop). Much of After follows an interesting 90’s “loudQUIETloud” structure (exceptions include the acoustic, reflective “Sunday Shoes”) that takes the music outside much of today’s singer/songwriter fare and makes for a very good album.